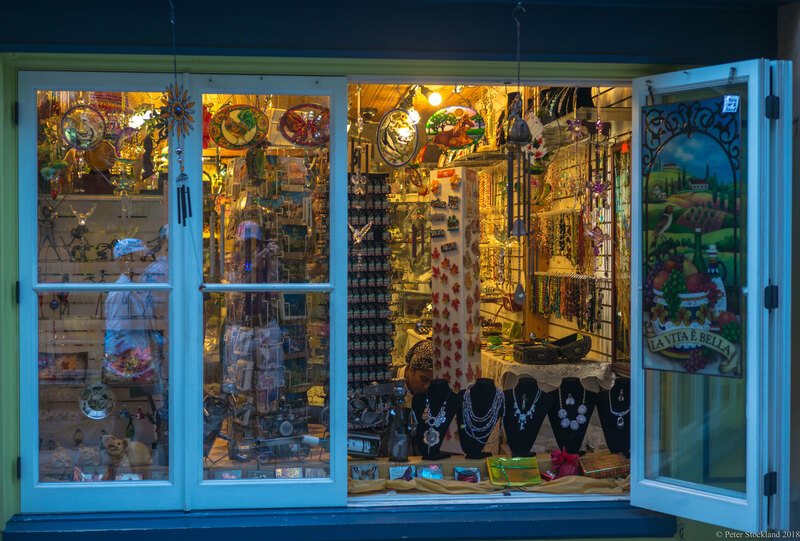 The warm light illuminates the cozy confines of a cluttered shop, twinkling off the colours, inviting people within. The warm light illuminates the cozy confines of a cluttered shop, twinkling off the colours, inviting people within. A window opens to gather all those merrily walking by, speaking of the many gifts that are present within the light. A witness to all those who continue to pass on by without answering to the call.